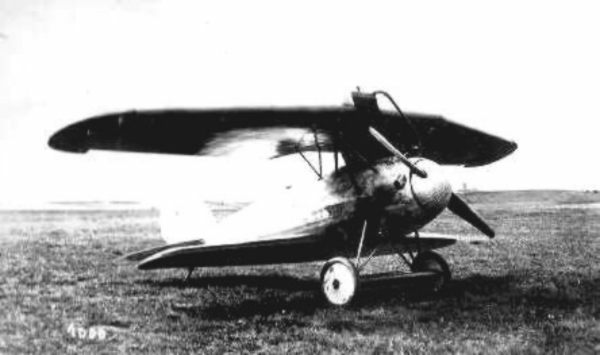 Single seat biplane with cantilever wings and no struts. 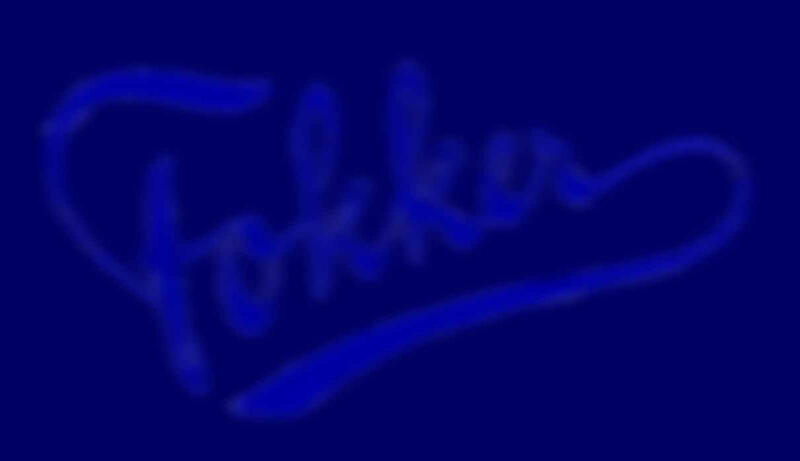 This was a development of the Fokker V.1, powered by a liquid-cooled in-line engine. 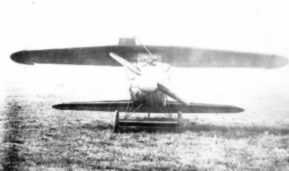 To restore the CG, some sweepback was added to the upper wing outer panels. There is no record of any testing by the German armed forces.